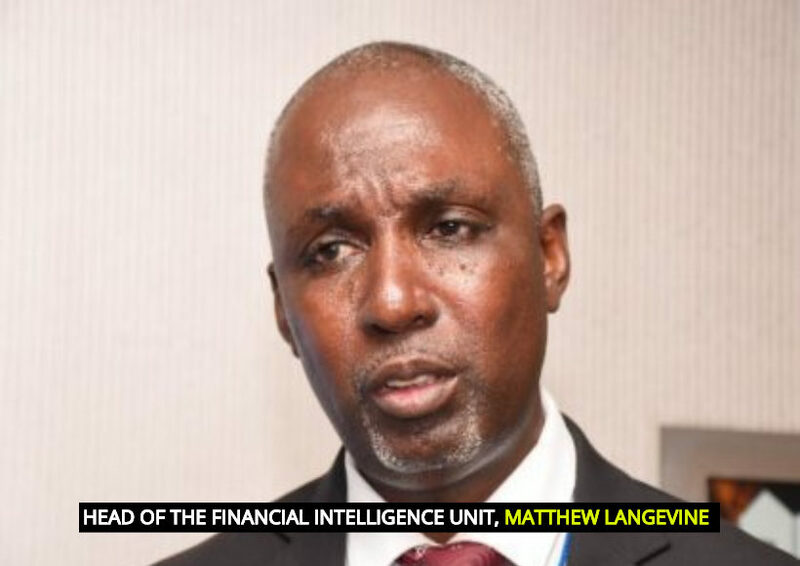 The Financial Intelligence Unit (FIU) has found that many of the Money Transfer Agencies (MTAs) in Guyana are being used as conduits for laundering illegal funds. It posited that one of the reasons these reporting entities have been exploited by launderers is due to their lack of accessibility to worldwide information on customers’ remittance activities. Following some rigourous investigations, the Unit found that there are two prominent ways criminals use MTAs in their laundering schemes — structuring and flipping. “Structuring” refers to the fragmenting or breaking up of a large transaction into several smaller transactions into amounts below the reporting threshold to avoid the triggering of the reporting requirements that are associated with larger transactions, thereby obscuring the trail of funds. “Flipping” can be described as that situation where immediately upon receiving an asset, in this instance cash through a Money Transfer Agency, it is then sent or transferred elsewhere. In other words, it is the act of receiving funds from one source and immediately sending same to another destination. This too, like structuring, is done to “blur” the trail of funds. The FIU has found that structuring seems to be the preferred way of laundering funds through an MTA in Guyana. The Unit said that the presence of several MTAs across Guyana causes structuring to be a relatively easy option for those involved in money laundering schemes as individual agents do not have access to features in the MTA worldwide platform that will allow them to have a global view of customer’s activities. 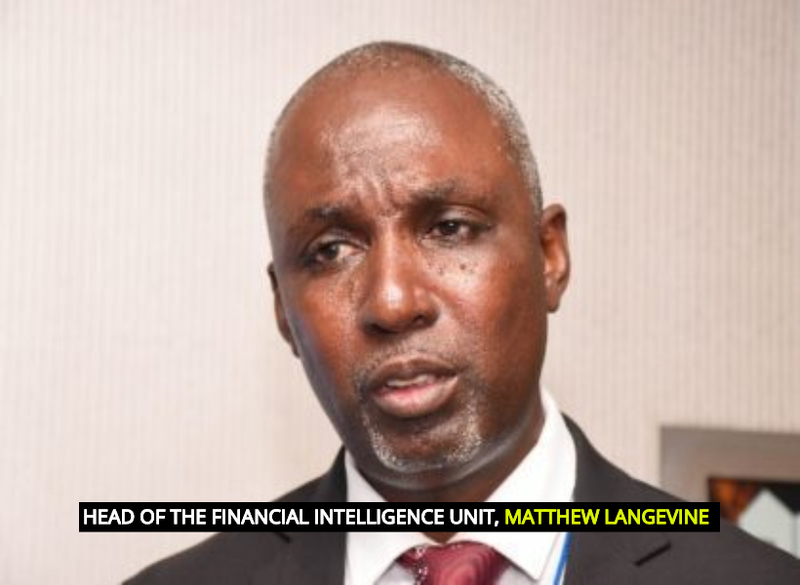 The FIU said that this has resulted in mostly reactive action against risky customers after the discovery of suspected illegal activity and the subsequent flagging of customers by a centralised compliance function. More importantly, the FIU noted that apart from the inaccessibility to MTA worldwide platform by individual agents, there are other inefficiencies which are being exploited by local launderers. In this regard, the Unit explained that Remittances via MTAs do not necessitate the establishment of an ongoing relationship with the customer, as is the case with the commercial banks. As such, it promotes some level of anonymity which is more convenient for money launderers. The FIU said that the electronic database used by some MTAs to monitor customer behaviour and activity enables action to be taken against customers that violate the MTA transfer policy, albeit after the fact. It said that a formal relationship, requiring standard or enhanced Customer Due Diligence (CDD) information, is not usually created in the case of MTAs as is done in the banking sector because most transactions with an MTA are classified as one-off transactions. Further to this, the FIU said that customers suspected to be involved in money laundering transactions mostly indicate the following to be their professions: taxi drivers, clerks, students, housewives and employees in the hotel industry. The Financial Intelligence Unit said that often the transactions do not match the profiles of these professions. Additionally, most suspected ‘smurfs or mules’ are between the ages 18 and 40 and are often from the lower income bracket. Considering the aforementioned findings, the FIU has called on all MTAs to explore the possibility of sharing CDD information across the global MTA network concerning blocked and high-risk persons. It has also recommended that there be regular training exercises by MTAs for employees, officers, and agents, with a view to ensuring that they are aware of anti-money laundering compliance procedures and the associated legal implications of failing to comply.